You may not have heard this but Carl Froch knocked George Groves out at Wembley. If you've ever seen Carl Froch take part in an interview, however, then you'll be very aware of that because the former super-middleweight world champion never passes up the opportunity to discuss it... at length. Froch and Groves shared one of the fiercest rivalries in British boxing history and it was the former who came out on top in both of their grudge matches. The second bout, which ended via an eighth round knockout, took place in front of more than 80,000 fight fans in Wembley and Froch is still relishing in the victory in the the last fight of his professional career, almost five years on. Froch hung up his gloves in 2014 and on Monday, Groves did the same. 'Saint George' released a lengthy Instagram statement, detailing the reasons for his retirement and inspiring plenty of glowing tributes to a true fan favourite. 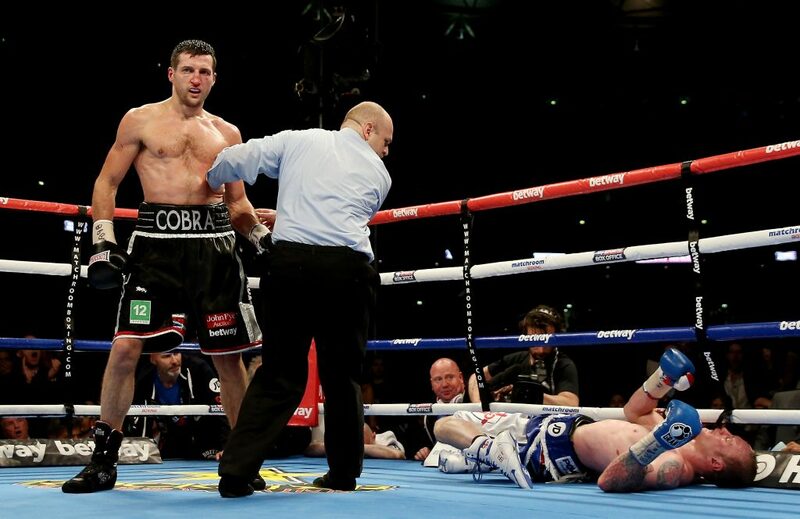 Given the significance of his feud with Groves, Froch was asked for his take on the somewhat unexpected decision and 'The Cobra' infuriated many fans with his comments. On Sky Sports News, Froch said that Groves' downfall began after he was "ironed out" at Wembley and in his column, Froch really struggled to find something nice to say. "Will I miss him? Probably not," Froch wrote. "But I can't deny that Groves made a massive, positive impact on the end of my career. Between us we filled Wembley and raised the bar for the next generation, led by Anthony Joshua of course, to box there, regularly. "Groves certainly played his part in all that. A big part. He will be remembered for all those mind games and smart words he came out with, but I have to be honest, I never found him funny or clever." Froch did give his perennial rival some credit but the tone of his message was definitely not as positive as some fans would have hoped. He added: "I won't miss him and I am not sure that British boxing will miss him, these days at least. There was nothing left out there for him. "He lost to Callum Smith, who is now top of the super-middleweight world and it wasn't like it was a close or controversial defeat, he was conclusively beaten and there was never going to be a rematch." @Carl_Froch No need for Your figs about Groves. 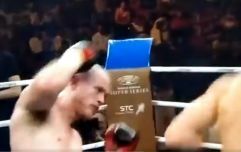 @Carl_Froch Wonderfully crass again from you. Couldn’t even have class on the day of a mans retirement. I’m so glad @andreward bitched you all over the ring for all to see, remember and laugh at. Prick.